Introducing my new line of Photography Props - Cuddle Critter Cape sets are for use in Newborn photography. Great for photographers to have on had for sessions. 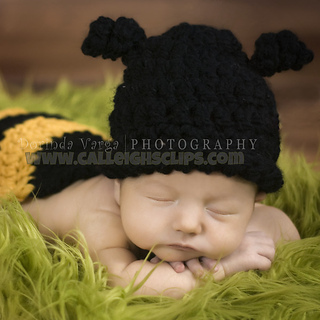 Designed to make it simple if a baby is sleeping on there tummy just slide on the hat and you now have a cute little baby dressed up like your favorite critter. These are sets because they are two pieces. You can use just the hat, just the cape or button or tie on the cape for a a one piece. Do not use images for any purpose! Do Not copy, save, download or print! Do not use my images to sell your finished items.